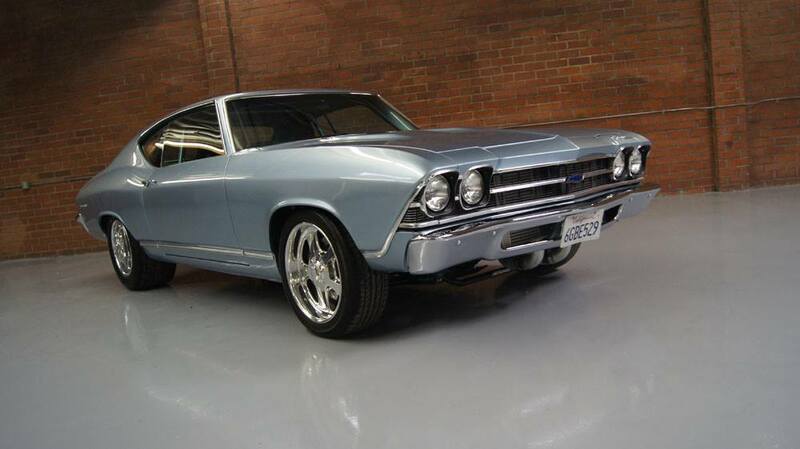 The gorgeous 1969 Chevelle with 1800 HP Street Test. 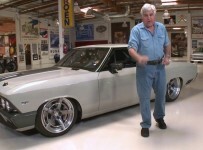 NRA’s Tom Nelson will take us for a ride again and this time in one gorgeous 1969 Chevelle. 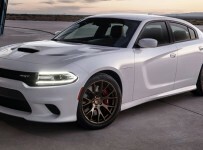 This is one beautiful and very rare car and what the NRA has done with it, it is very awesome. This Chevelle under the hood has Twin Turbo 502 engine that delivers more than 1800 horsepower and a complete custom setup. This video will be the perfect for all classic car lovers. Watch the video and enjoy!